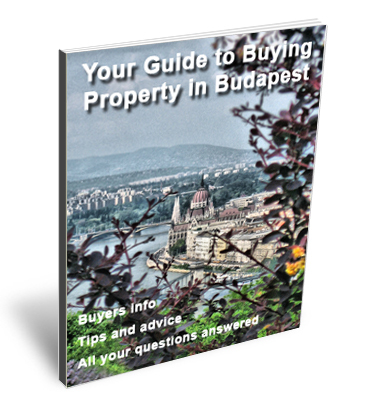 We offer this Townhouse for sale in a very good location, 300 m from the lake Balaton. Situated in a very quiet and cozy street. A semi detached property is part of a 4 unit complex. Two smaller units upfront, and 2 big ones on the back. This one is one is at the back, approached by a long driveway which makes it very private and quiet. It has very nice optimal layout, for the space given. 3 bedrooms upstairs, 1 bedroom downstairs, open plan living room / kitchen / dining area and 2 bathrooms. The house is for sale fully furnished! Big private back garden could be used to build another small house (subject to planning permission) or a swimming pool. Underfloor heating on the first level. Big balcony from the master bedroom, small balcony from one of the other bedrooms.